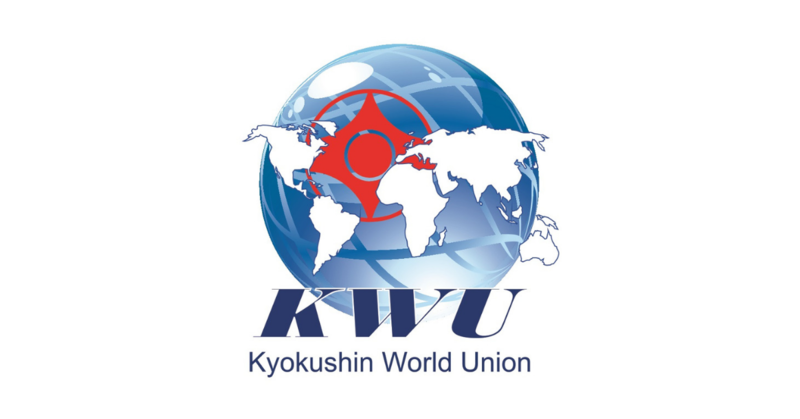 Multiple Kick box and Kyokushin champion with fight at SENSHI 2 - Time to be United! professional gala event promises even bigger surprises and many interesting battles. 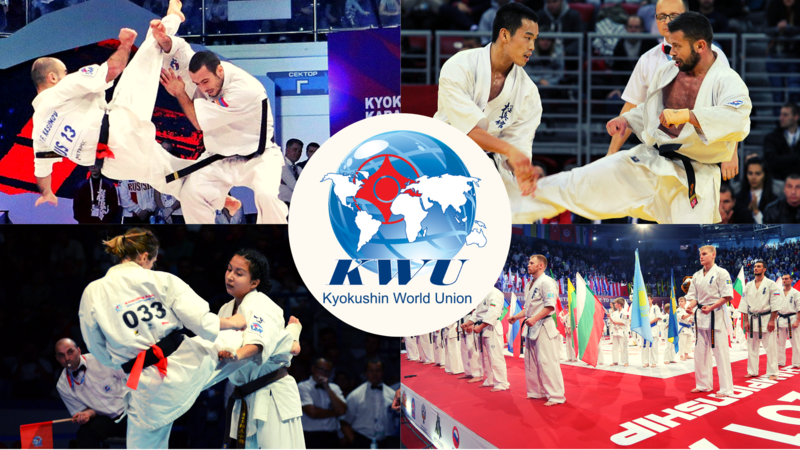 On the fight card this time there are 4 bouts under the rules of the Kyokushin World Union (KWU) – International Professional League. These fights will be 3 rounds in 3 minutes. 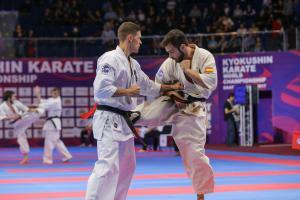 Petar Stoykov is a competitor of the Samurai Club, Sofia. 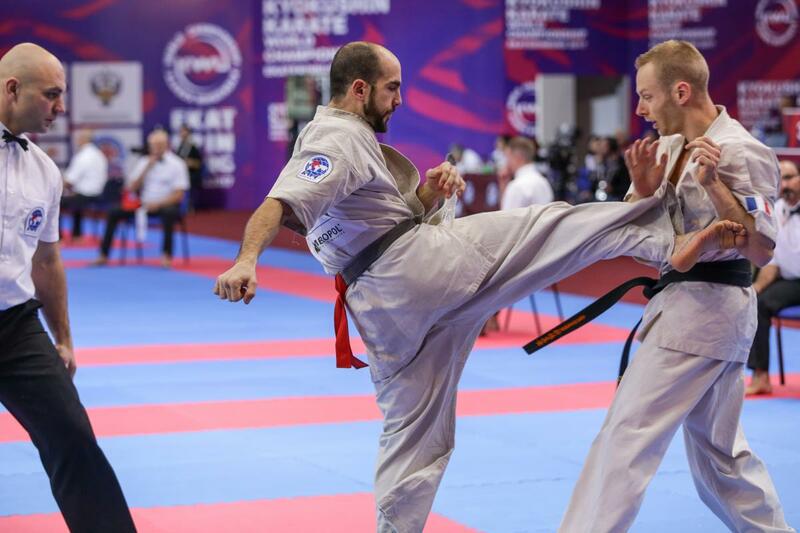 He is a Multiple National Kickboxing and Kyokushin Champion, Muay Thai World and European Champion, silver medalist from World Kyokushin Championship for Juniors. 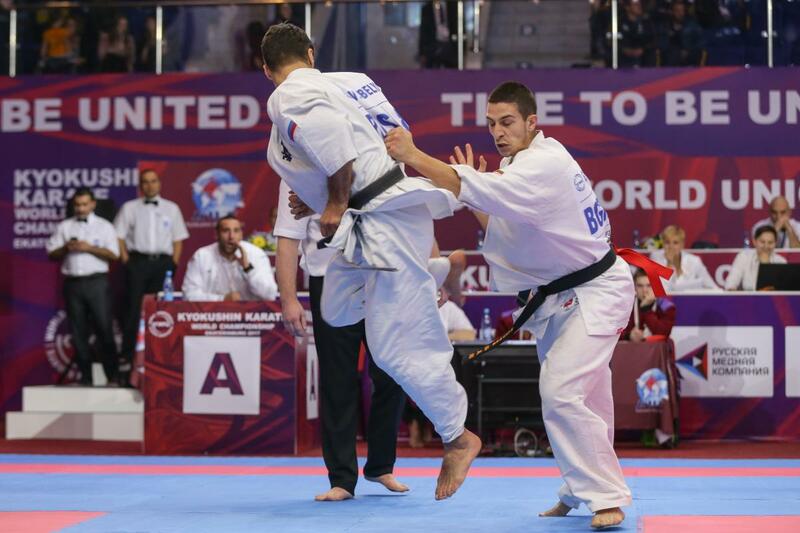 23-year-old Omar Magomedov is a competitor of “Yamakasi” club, Moscow. 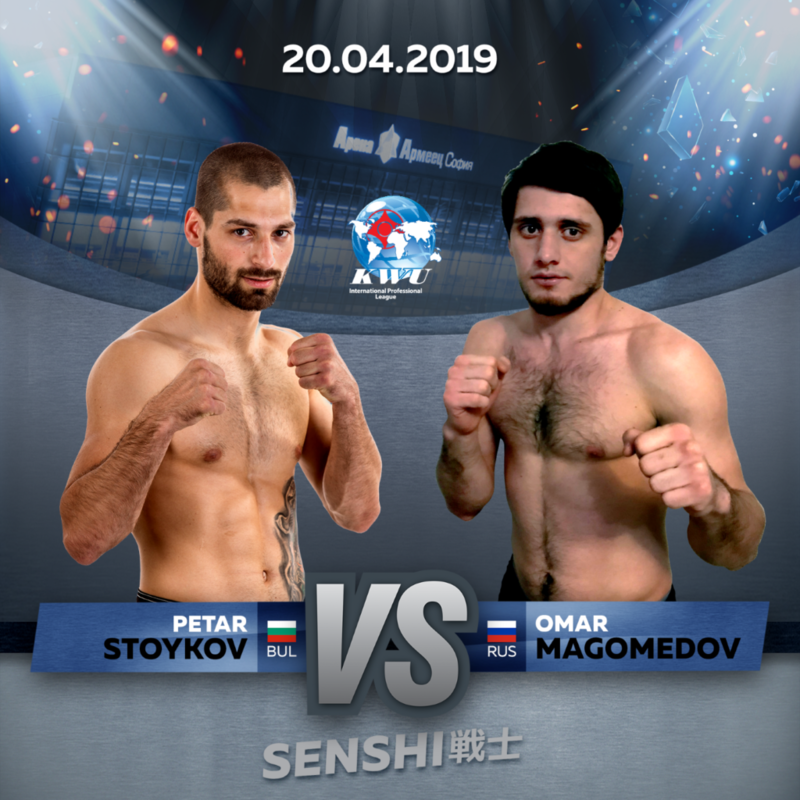 Long-time fighter and member of Kyokushin National team of Russia. He is a gold and bronze medals holder from European Kyokushin Championship, as well he is a World champion for in Junior division. Stay tuned for fighters in the category up to 90 kg. Pingback: Akira Umemura vs. Sergey Brown at SENSHI - Time to be United!